This is the blog post my husband has been dreading. It’s the one that puts a spotlight on a certain person’s hoarding of travel size toiletries from his frequent business travel…and a compulsion to use every CVS coupon available to mankind. For this, folks, was my linen/medicine closet last week…. In my haste to dismantle the “old” closet, I took everything out very quickly without taking a full proper “Before” shot — so you’ll have to picture the closet above jammed in with all the stuff below….and sadly much more out of frame! 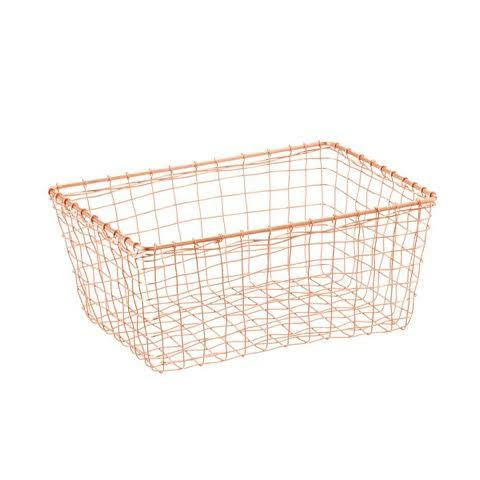 As a devotee of Real Simple and a card-carrying rewards member of The Container Store, I was just as guilty of over-buying baskets and organizers as my husband was of CVS items. 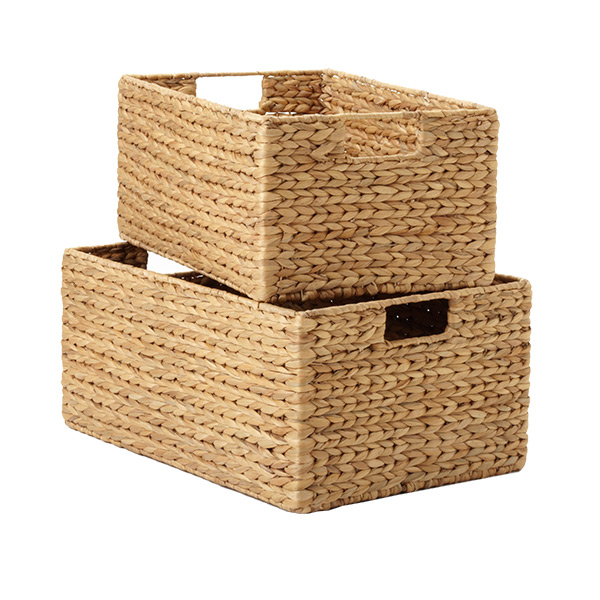 I attempted to corral the several thousand bottles of hair products & cough medicine & sports bandages into good-looking bins and vessels of all kinds: wicker, wire, French-fabric lined baskets, you name it. I thought if it “looked” organized & pretty, it would work…. Of course I couldn’t “see” this myself — it was my 18-year old daughter Avery who came to the rescue & suggested we just line up the products & reach into the closet to grab them as needed. Lose the baskets??!! My huge collection of outstanding boxes & bins??!! It sounded like organizing heresy, but guess what - she was 100% right & it totally works. Thankfully Avery is a mini-me in the labeling department & got busy sorting them all according by category…. And oh yeah, I had the closet wallpapered in this great Brunschwig paper. It was a bit pricey so I only did the back wall (took 1 roll) and had the sides of the closet painted fresh white. The sheet-folding below may not be Martha Stewart-level but I don’t care — they’re clean & ready to go! The whole process took only a couple hours for sorting + a couple hours for painting/papering. But it’s already paying dividends in family harmony — finding a thermometer when you need it? for the first time in years, that’s a YES. Hair styling emergency (my girls, not me)?? This closet has you covered with its own Hair Gel Department. Allergy season? Why in fact, we have a lifetime supply of saline & anti-histamines — come right in.